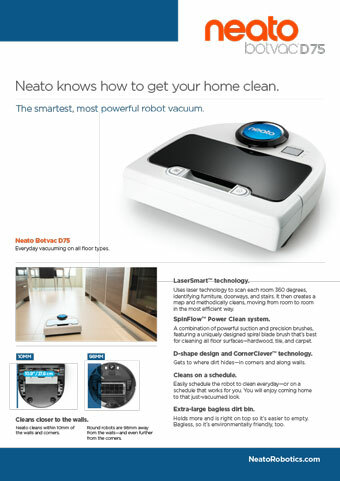 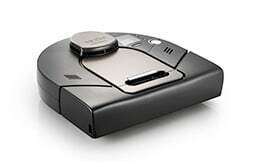 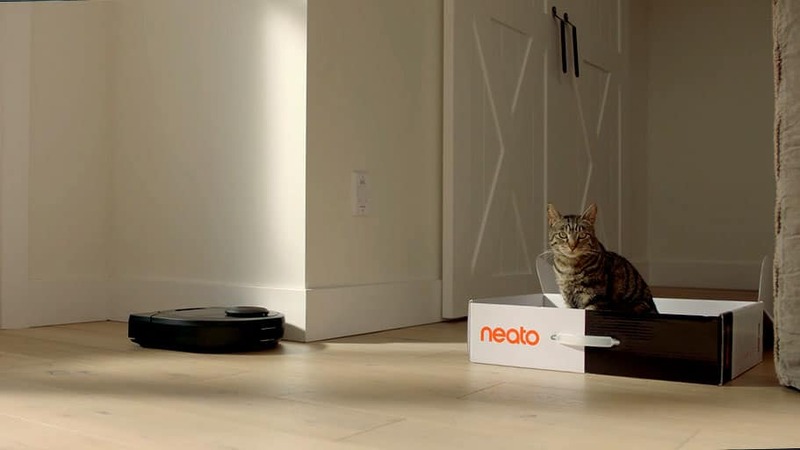 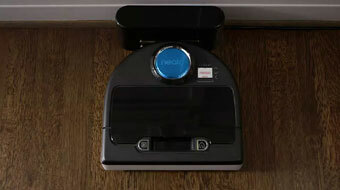 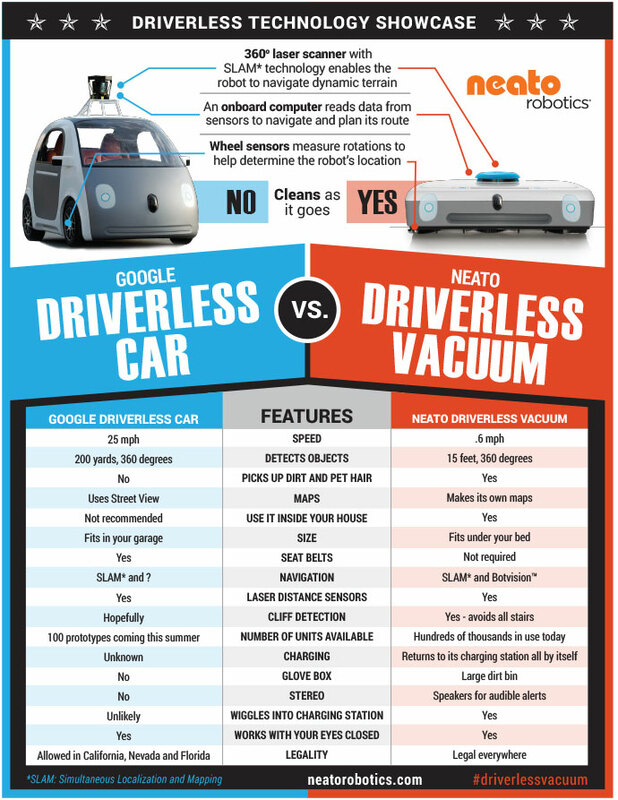 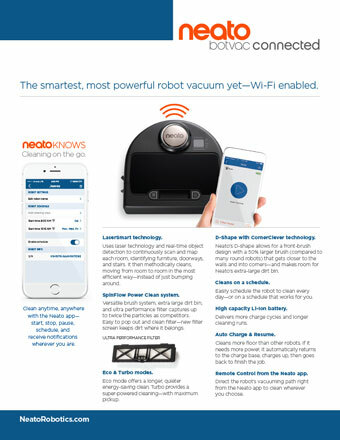 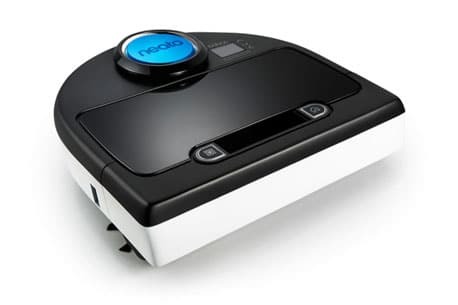 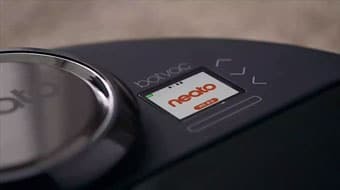 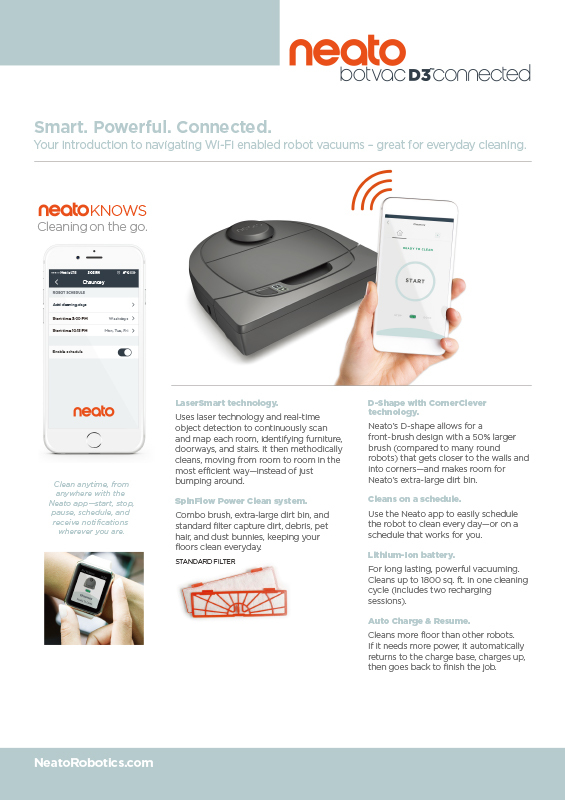 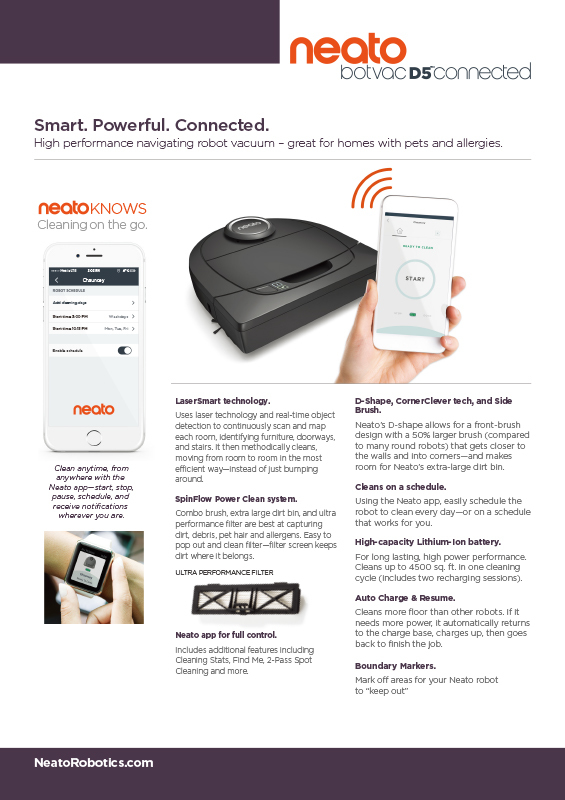 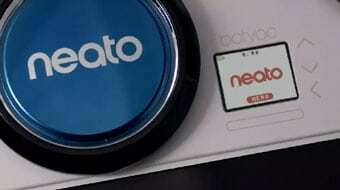 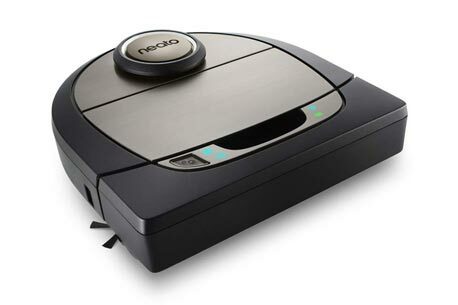 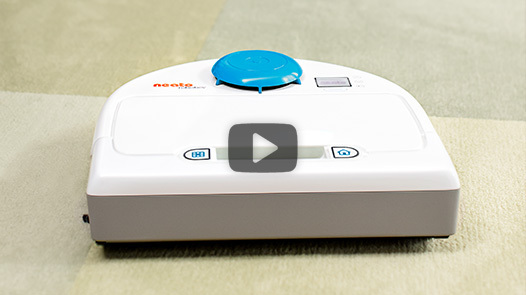 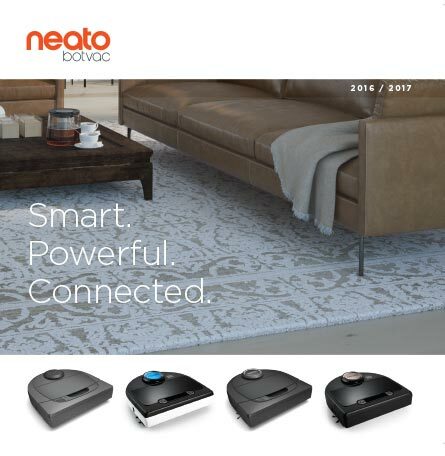 Neato Robotics has designed a robot vacuum cleaner, named the Neato XV-21 to keep your home clean always. 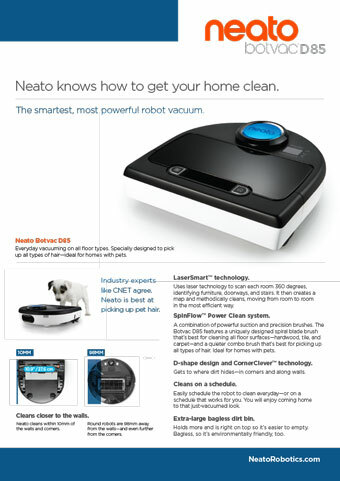 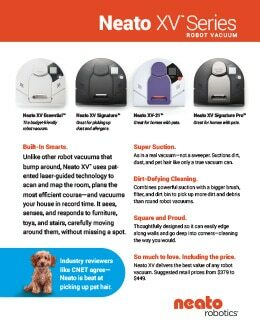 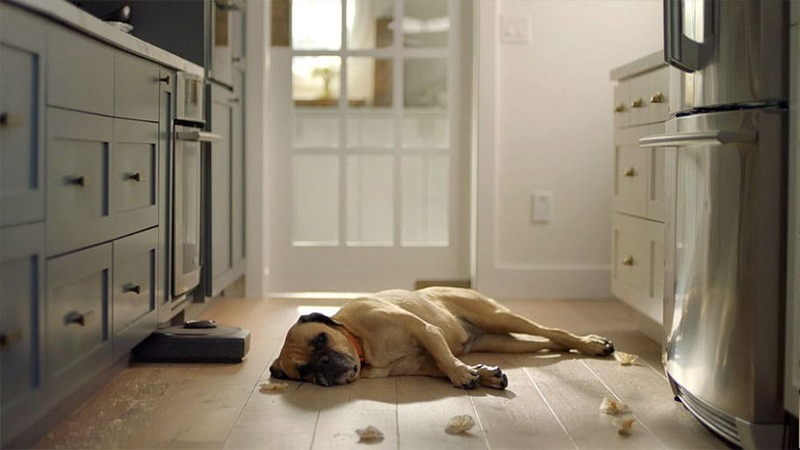 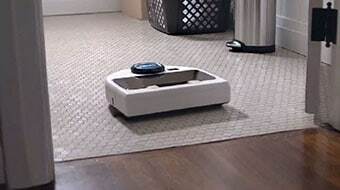 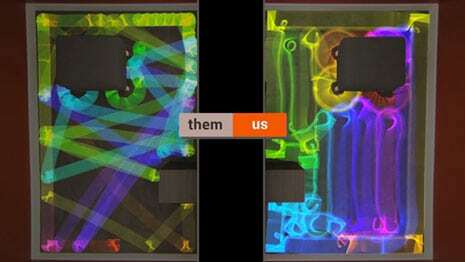 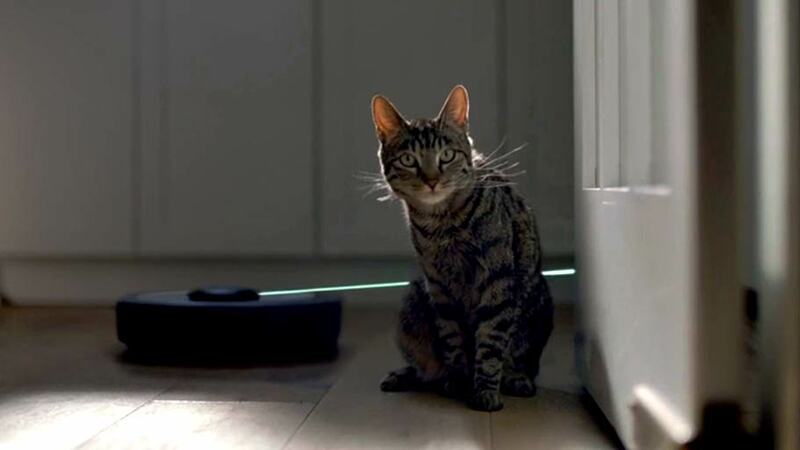 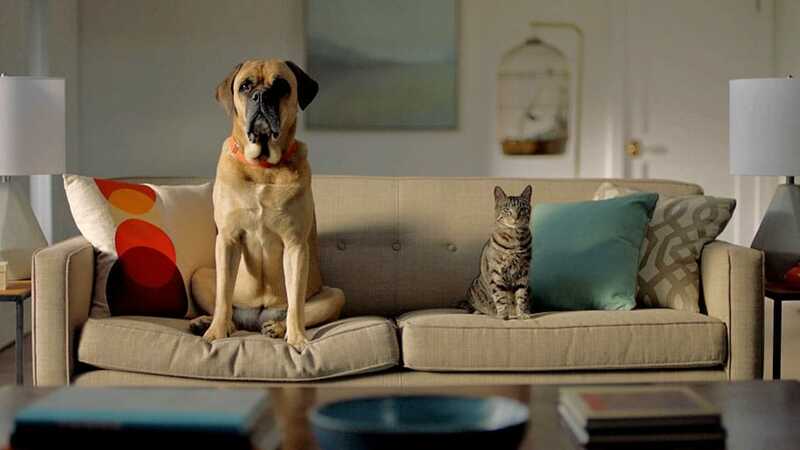 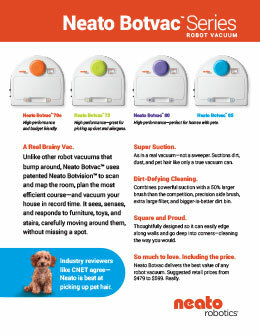 The robotic firm has crafted this automatic vacuum cleaner with an eye at pet owners and allergy sufferers. 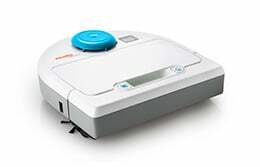 Well, the Neato XV-21 is suitable for all types.